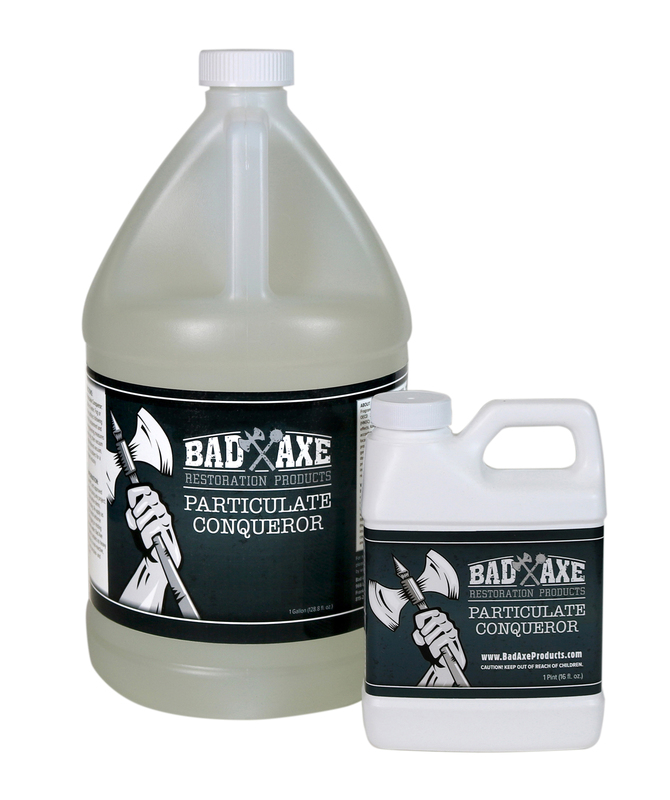 Bad Axe Particulate Conqueror is a blend of specially charged surfactants designed for remediation, demolition, and restoration cleanup of residential and commercial homes. 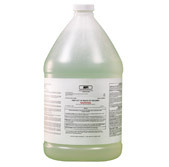 MMR MOLD STAIN REMOVER NEWS. ORDER TODAY, NO REGISTRATION NEEDED! Our discounted prices are shown. No registration or waiting necessary. 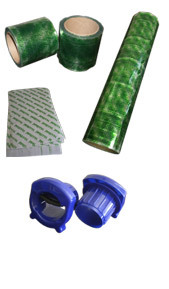 Order online or call our Contractor Service Desk at 708-441-7982. I wanted to let you know that I tested the product on T1-11 wood siding that was contaminated. Within seconds I could see the mold vanishing and within 2-3 minutes the staining was gone. Based upon my personal experience, I will recommend the use of this product during my seminars and workshops. Stan here with Catalyst Construction. 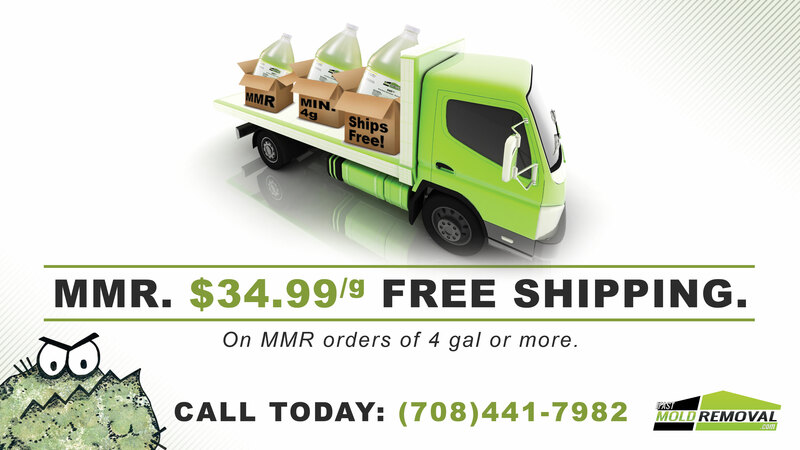 We are extremely proud to have MMR in our product line. 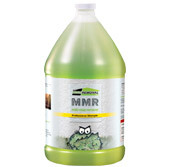 MMR saves us time and money providing superior cleaning & sanitization. Stains resulting from molds and moisture are totally eliminated subsequent to a MMR treatment. I would also like you to know that I used the first gallon of your product in my attic, to test its viability for my intended use. It worked incredibly well!! I have recommended it to friends, and hence have ordered 2 more gallons. 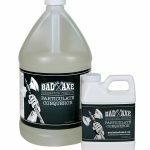 I would recommend the product to anyone with mold issues. Excellent product!!! I work with a lot of realtors and am always confident when they choose us because I know they and their clients will be ecstatic with the results of the stain removal capacity of MMR. It works like a dream and every one of our clients are so pleased with the results. Peggy M., NW Mold Prevention Inc. 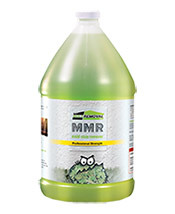 Thanks to the strength of MMR, rapid mold stain removal is a spray away. Mold thrives in moist, poorly ventilated areas and can have harmful effects on occupants. Basements, attics, crawl spaces and bathrooms are all common places to find mold growth. Once discovered, you won't get the necessary results by simply applying bleach. Remove the mold stains with MMR mold stain remover, kill the mold with Shockwave (an EPA-registered disinfectant) and even consider inhibiting its return with the MPI preventative antimicrobial. Beyond being unsightly and diminishing the value of a dwelling, mold can have adverse effects on the health of occupants and pets - leading to problems associated with allergies, asthma, respiratory issues and even central nervous disorders. Mold removal is serious business and at we offer serious products, equipment and protective gear. Click on Products to see our full line-up of products - priced for any type of job, large or small. For the best in rapid mold removal, call today.